I can't figure out what's causing this blurriness. I don't have an enb installed. I don't have any mods installed other than NVSE, JIP, NVAC, and the .exe is 4gb patched (Steam version). 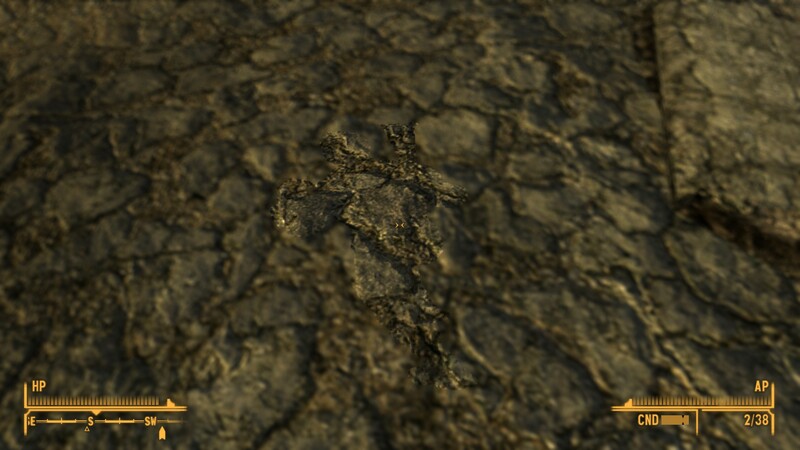 My first guess is that you have Depth of Field turned on in New Vegas Reloaded. Do you have New Vegas Reloaded installed? 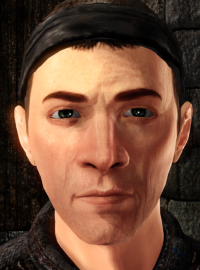 If so you should check the "DepthOfField" setting in Data\NVSE\Plugins\NewVegasReloaded.ini . Try setting it to =0 . If that's not it then do you have a lot of very large textures installed in your game? You might want to try temporarily removing them to see if that removes the problem. If it's large textures then try turinng on "MemoryManagement" in "NewVegasReloaded.ini ". Thanks dccharge. I have DOF turned off as well, and although I do not have any texture mods at all installed, I checked memorymanagement and it's turned on. Maybe some of your settings in FalloutPrefs.ini need to be redone? 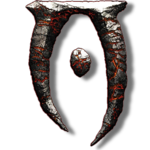 Backup your FalloutPrefs.ini and regenerate a new one using the Steam client launcher. Also check some of your other settings in NewVegasReloaded.ini . I have a post on some of the settings here . I had weird camera glitches at one point because I had forgotten to disable another camera in my game load order. Make sure your Steam client overlay is disabled for New Vegas as well. I've heard that can cause glitches.